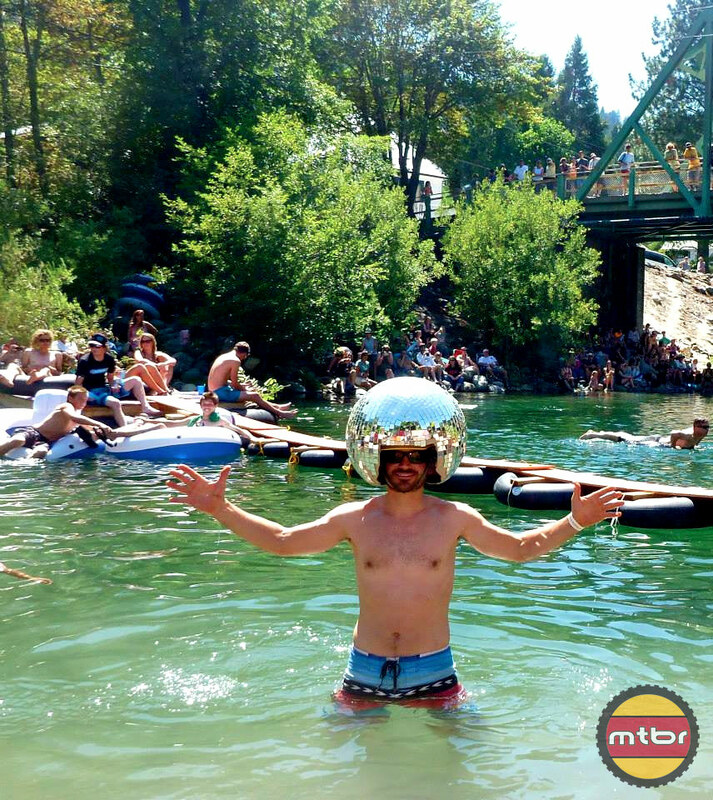 The Angry Singlespeeder at the Downieville Classic. Photo by Nathan Loyal. “Bear in mind the following is taken from the Sheriff’s Office, rarely a champion of the accused. Readers will kindly remember their civics lessons: accusations of wrongdoing herein recorded are not necessarily related to reality. Furthermore keep in mind that our whole system of justice is based on the premise, however improbable, that the accused is innocent until PROVEN guilt to a jury’s satisfaction. Or until the citizen, facing the virtually unlimited resources of government, takes stock and cops a plea.” – The Mountain Messenger – California’s Oldest Weekly Newspaper in Downieville, CA. Caller reports crazy German guy with beard, ponytail and deafening laugh by the name of Nico claiming he is German Polizei. Possibly deranged. Definitely insane. Two disheveled and dirty men with shotguns and worn out hound dogs seen loitering around a Giant Bicycles trailer near Lure Resort on Hwy 49. Elderly caller complains of a rowdy, rotten ruckus going on outside Yuba Expeditions. Suspects loud music, excessive drinking and the smoking of funny cigarettes by “those damn hippies”. 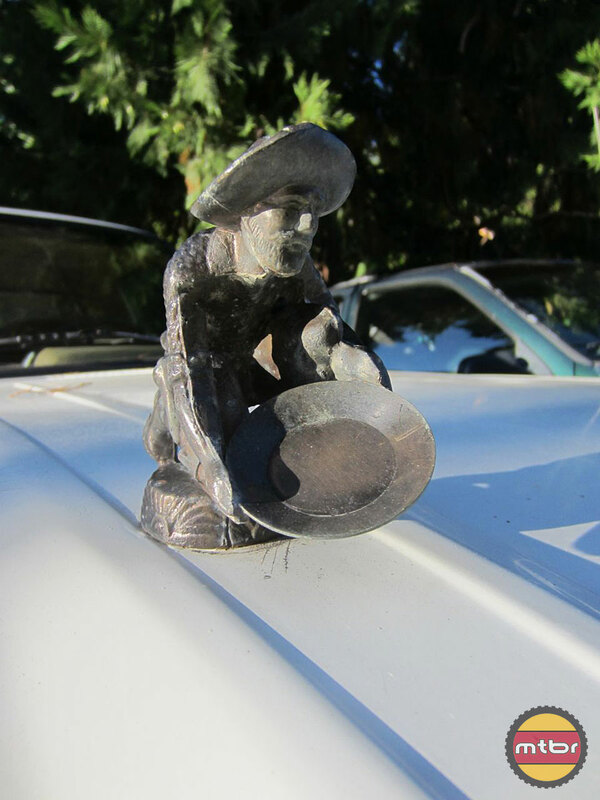 Sierra City caller reports theft of gold prospector hood ornament from his 1979 Toyota 4×4. Skunk reported stinking up a campsite. Breathe through your mouth. 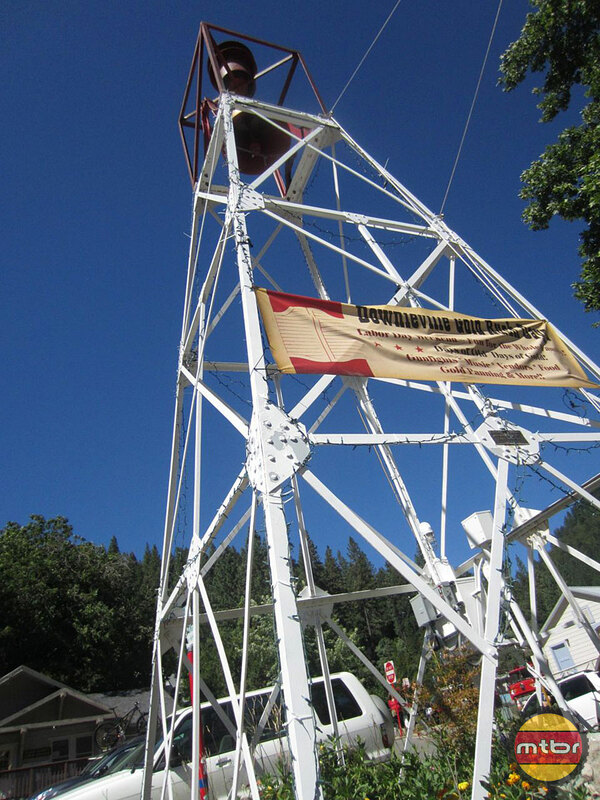 Drunken man climbs fire tower in Downieville to ring the bell. Man falls and rings his own bell. Out of towner cuts local Downieville resident in line ordering at La Cocina De Oro. Words were exchanged. Apologies were issued. Caller brags of making homemade tire sealant out of oatmeal and mucus. Driver stopped by Sheriff on Hwy 49 for doing 120 mph between Downieville and Sierra City in a rented GMC Acadia. Driver says he is German Polizei and claims he got km/h and mph confused. 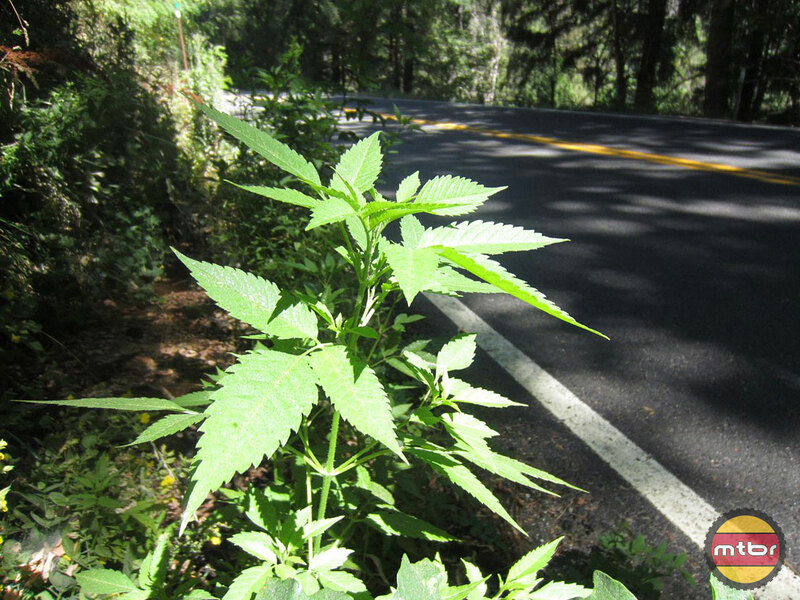 Caller reports possible marijuana plants growing wild on the shoulder of Hwy 49. Plants confiscated and smoked by authorities to verify authenticity. 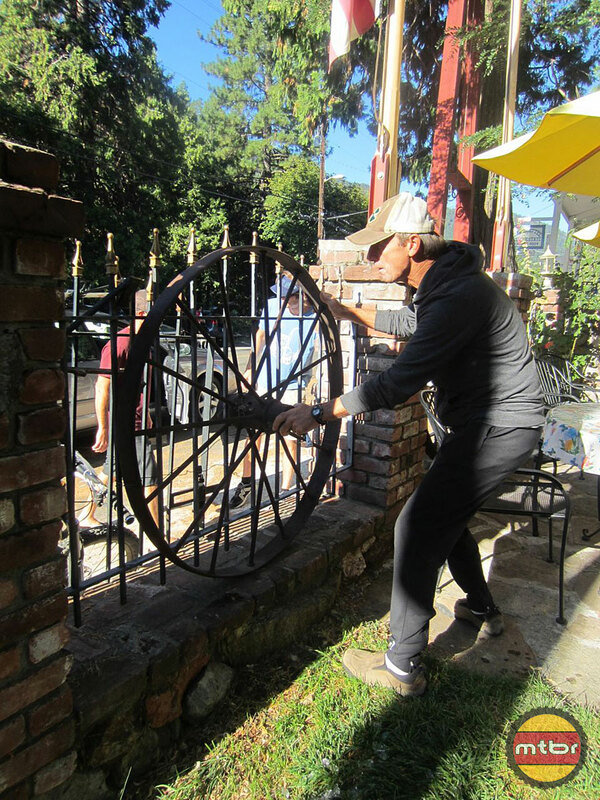 Caller reports eccentric man by the name of Jim stealing vintage wagon wheels from Sierra City restaurant. Man claims he is using the wheels to make a new bike called the 49er. Claims it will “change the industry”, whatever that means. Definitely crazy. Yuba Expeditions van loaded with lycra-clad humans blows a transmission while climbing Packer Saddle, causing a one car, two bear and three deer backup. 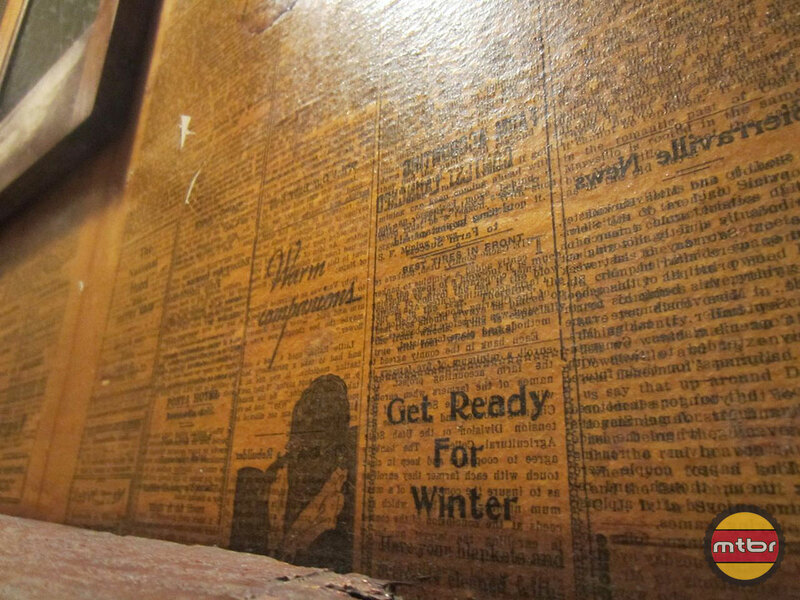 Caller complains of no toilet paper in Downieville public bathrooms. Had to use Mountain Messenger to clean up. Blames those blasted mountain bikers. A small, bony man who raced around France in spandex was reported to be in Downieville. 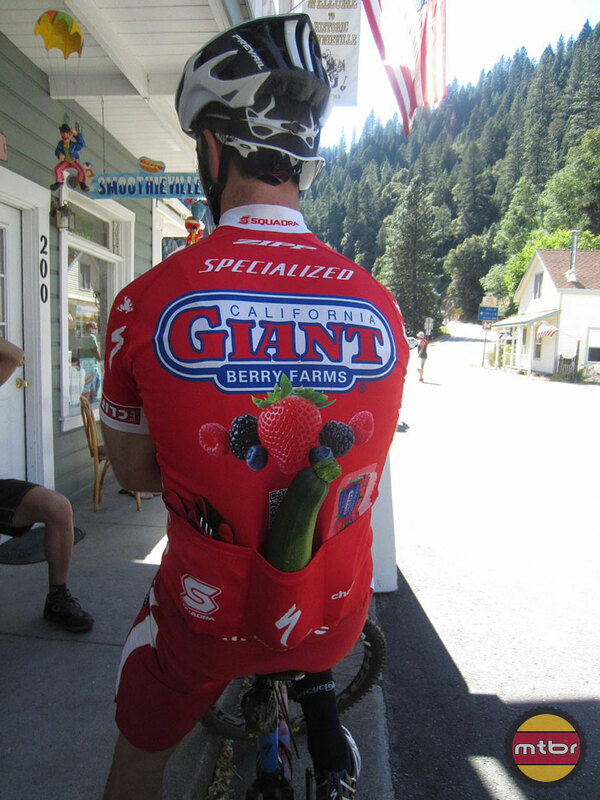 Someone named McTubbin was seen violating his California Giant Strawberries contract by riding around with massive squash in jersey pocket. Man heard cussing inside Grubstake Saloon. Words were exchanged. Apologies were issued. 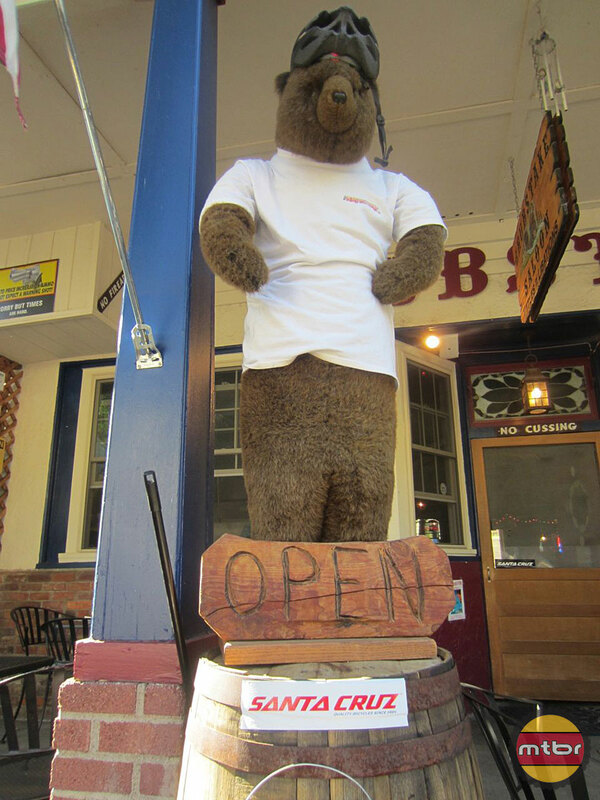 Bear complains that mountain bikers eat too healthy. Campsite food not worth pillaging. Eats wild marijuana on Hwy 49 instead. The Angry Singlespeeder: Does Levi Leipheimer belong in mountain biking?